The dynamics of fashion is always on a changing node regardless of the culture, society or a country, but one thing in fashion cannot be changed and that thing is the right wearable clothes for different seasons of the year. As it is the summer season so we are going to talk a little bit about the season. 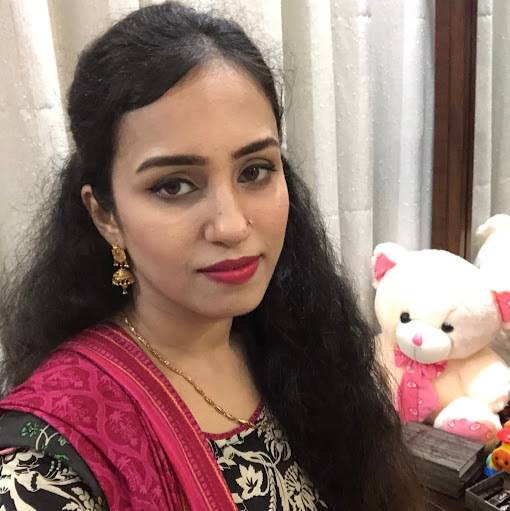 It’s the time of summers and in the scorching heat and hotness that one goes through every day, it has become really important to be dressed in a way that make you feel pleasant and comfortable. So it’s the time you revamp your clothes and make arrangements to wear some coolest dress in this summer. Fashion of summers is on its verge, different varieties of dresses and accessories are available in the market for you to buy. Everything that can make you feel comfortable has arrived. With all this varieties and products, I am helping you in doing and avoiding what you should this summer. i) A very BIG No to Jeans, In this summers, stay away from jeans. Wear pants of cotton and washed pants. ii) Avoid full sleeves shirts to avoid sweat patches , because that’s worst. iii) No cozies this summer, its hot outside so just avoid it. iv) Avoid dark colors. No to black color. v) Avoid fitting pants, they are not comfortable. vi) No pumps at all. Avoid shoes that are closed and fitted. i) Wear trousers and pajamas, they look good and give you a very comfortable feeling. 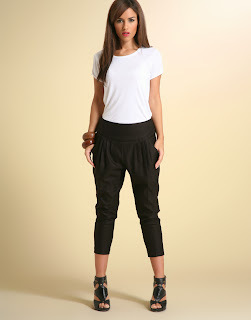 ii) Wear loose fitting pants. iii) White is the color of summers, wear light colors the most this summer. They give very nice and refreshing feelings. iv) Wear glasses, you can’t go outside in day time without wearing your sunglasses. It looks trendy and safe your eyes from the dust as well. vi) Wear sandals. They are comfortable and it’s the trend of the town as well. vii) Wear light t-shirts, avoid t-shirts with full sleeves. In this summers, wearing trousers and sandals with the sunglasses on is a must thing to do, avoid all the dark and cozy stuff. Nice article loved those tips!